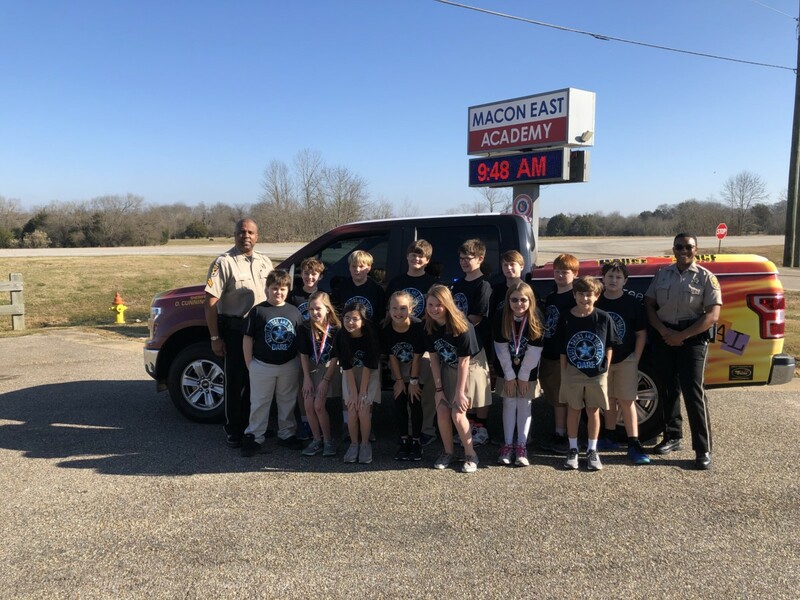 Macon East 5th grade students recently completed the DARE – Drug Abuse Resistance Education program led by Kofee Anderson and Jordan Ivey with the Montgomery Sheriff’s department. Each year Mrs. Melissa Gilmore’s 5th grade class looks forward to participating in the semester long educational program that equips them to take a stand against involvement in drugs, gangs, and violence. Founded in 1983, the officer-led program teaches students how to resist peer pressure. At the end of the program, each student writes an essay and award winners are selected by the officers acknowledging their accomplishments. This year’s essay winners were Elise Logan and Peyton Baggett, and Mollie Ross was awarded for best exemplifying the DARE philosophy. Mason Humphries was also honored as most improved in participation throughout the program. 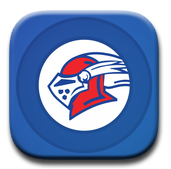 We appreciate the Montgomery Sheriff’s Department and their involvement in bringing this program to Macon East.